It’s only been a little more than two years since partners Shane Vidovic and Ted Dupaski launched their Texas-style barbecue food truck Proper Pig Smokehouse, but already they’re graduating to immobility. While they’ll keep piloting the big rig, the duo will open a brick-and-mortar shop in Lakewood this spring. 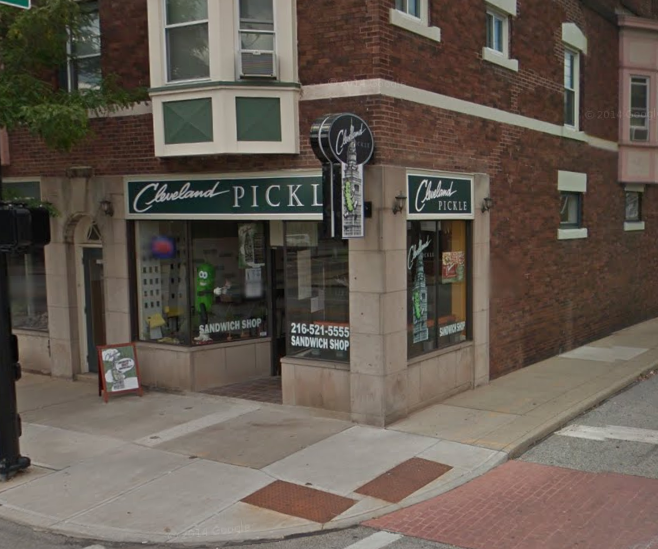 The plan is to open sometime this March in the old Cleveland Pickle location at 17100 Detroit Avenue. 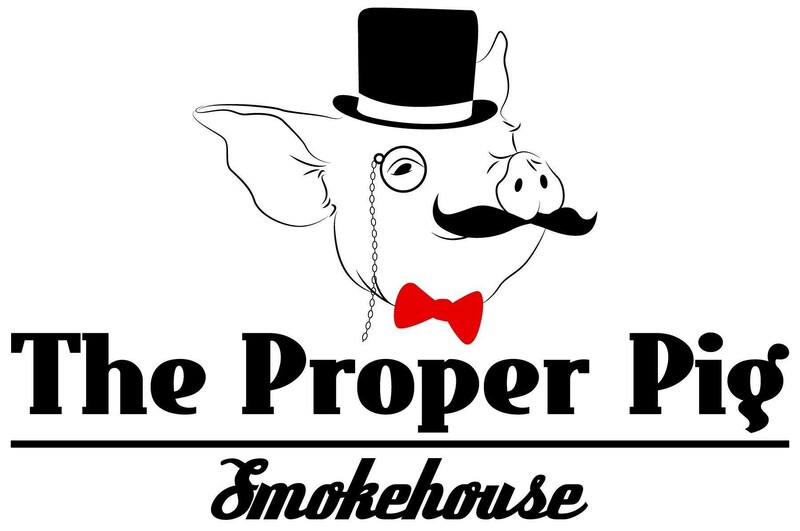 Proper Pig Smokehouse, when it opens, will offer both sit-down and carryout service. Of course, all the standards from the truck will be available, but fans can look forward to an expanded menu of offerings. The barbecue will be sold in sandwiches and as part of combo platters featuring one, two, three or every single blessed meat. The casual restaurant will offer walk-up counter-style service. There will be seating for 30 to 40 guests. The new owners are working on obtaining a beer license, and there will be an ‘80’s-era video game retrofitted into an old bourbon barrel set on free play. Look for the Pig to open its doors this March.